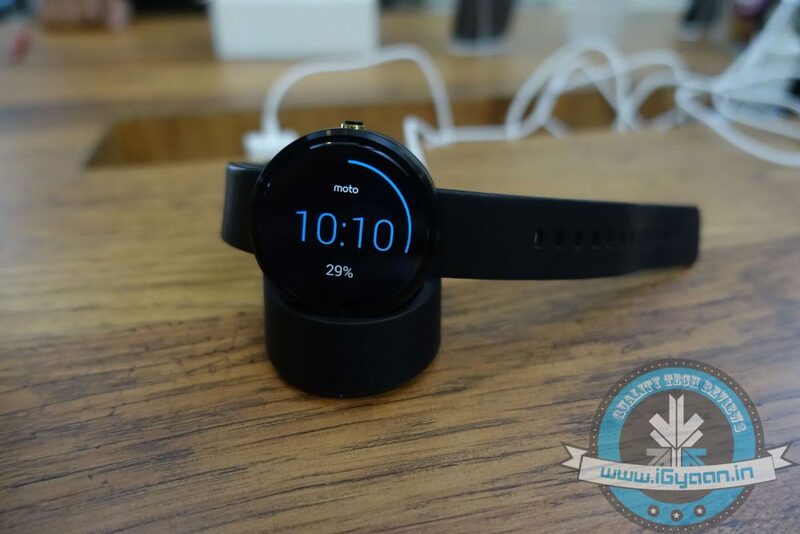 Moto 360 by Motorola was one of the best smartwatches of year 2014. Everyone appreciated it for its simple watch face and round design. Since the time of its launch, rumours started floating about the successor of Moto 360 and today, it another one has popped up. According to a report by Phandroid, the Schaumburg-based electronics firm is working on a second-generation Moto 360 near its headquarters. The online tech publication claims that the next Moto smartwatch is codenamed as ‘Smelt’ and they have recovered proof of its existence. The source says that it has spotted a device with ‘Smelt’ codename that has been pinging from Mundelein – a city close to Schaumburg – to an anonymous Android developer’s console. The gadget is said to be running on Android 5.1 and sports a screen resolution of 360×360. The explanation to why ‘Smelt’ could be the next Moto smartwatch is a bit bizarre, but that’s one of the primary grounds of this assumption. The publication says that Smelt defines ‘a small silvery fish that lives in both marine and freshwater’. At the time of Moto 360 testing, the wearable also received a codename of similar fashion – Minnow – which means ‘small freshwater fish’. From the common fish-themed codename, it turns out that the “Smelt” is the upcoming Moto wristwatch. However, it’s just a presumption and Motorola hasn’t officially stated anything as of now. But this appears to be true in a way since the company has almost had a year to work on its next product.